Are you a Pipedrive user? 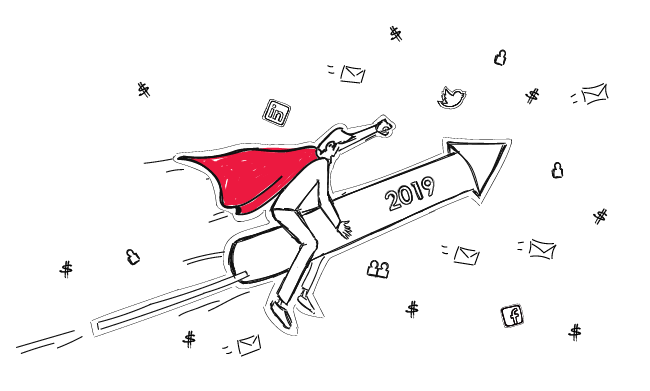 Or are you looking for a CRM to connect your Woodpecker account with? 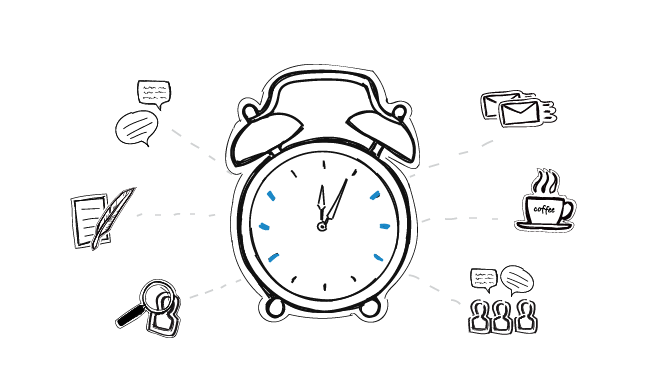 Here’s the first native integration of Woodpecker with the most popular CRM among our users. 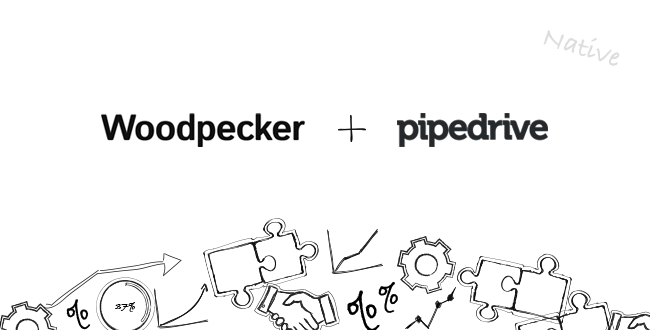 Continue reading to learn how you can connect Woodpecker to Pipedrive. A lot has happened last year. Woodpecker had many feature updates, launches, and overall company growth. Suffice it to say that we have many good things to share with you. 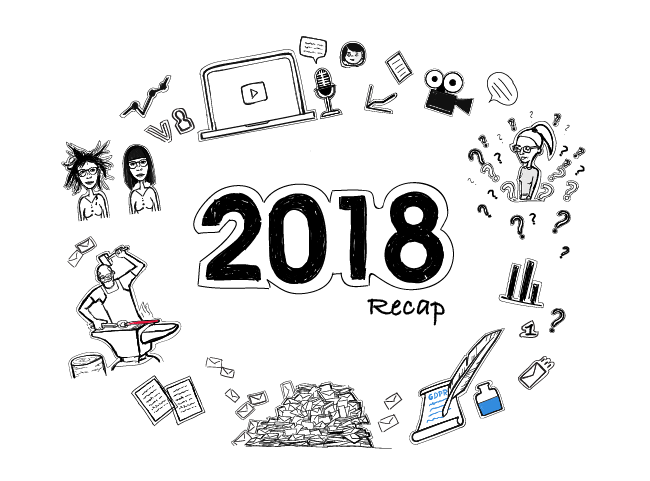 I’d love to sum up 2018 at Woodpecker with you today so that we can enter the new year full of fresh ideas. What do you think? And here’s another part of our Prospect List Building Tools Review series. This time we’ve got a big fish. 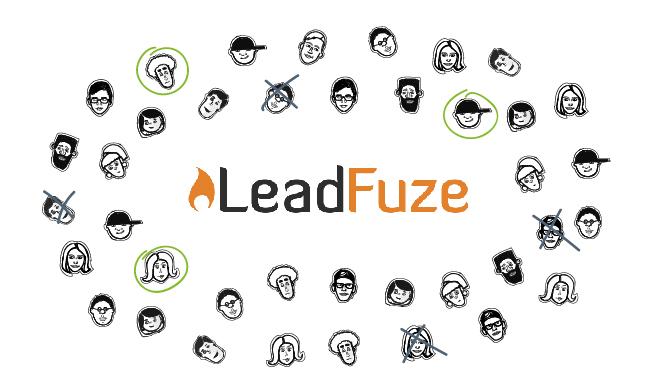 Pioneers in the field, present on the market since 2014, coming from the US and focusing on quality data for years – LeadFuze. It was a real honor for me to talk to Justin McGill, founder and CEO of LeadFuze, and I’m glad he accepted the invitation to our series of reviews. Read his answers to my questions below and see what I’ve found about the prospecting tool he’s built together with his team.